I read this article and found it very interesting, thought it might be something for you. 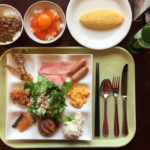 The article is called 10 Restaurants You Must Eat in Hokkaido and is located at http://trip-n-travel.com/listicle/9774/. Hokkaido boasts great food, especially first class seafood caught in the surrounding cold waters and fresh fruit and vegetables grown on famous local farms. There are a number of excellent restaurants all over Hokkaido, and you might find yourself confused by what seems endless choices. 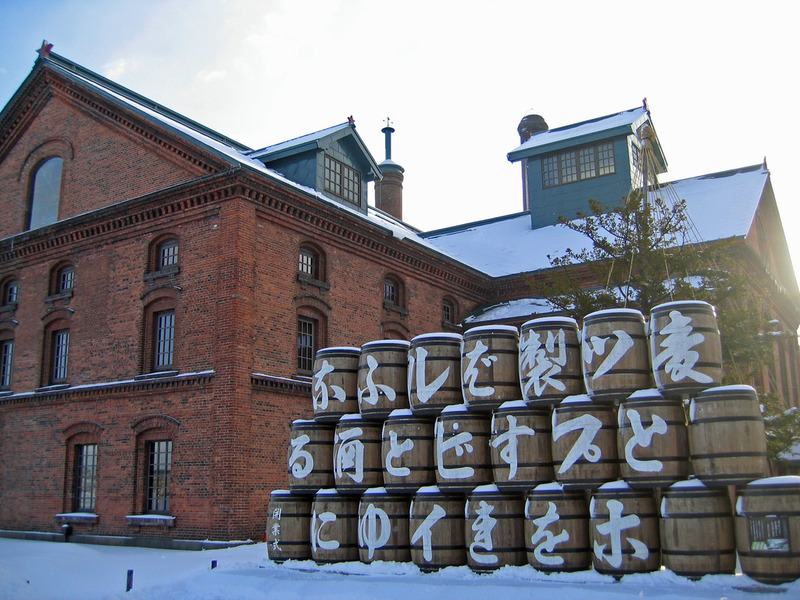 Here are the top 10 restaurants you must visit when you travel to Hokkaido. If you come to Sapporo, you must go to Suage and try the great soup curry. They have various curry options and you can choose from chicken, beef, lamb or others. If you like, you can also put some squid ink into your soup, or other toppings. All the ingredients are amazingly fresh and you will definitely enjoy this Japanese meal. Be sure to get there earlier; the place can be really crowded since the local people come very often. But it’s even worth queuing. Address: 7 Chome-1-1 Maruyama Nishimachi, Chūō-ku, Sapporo 064-0944. 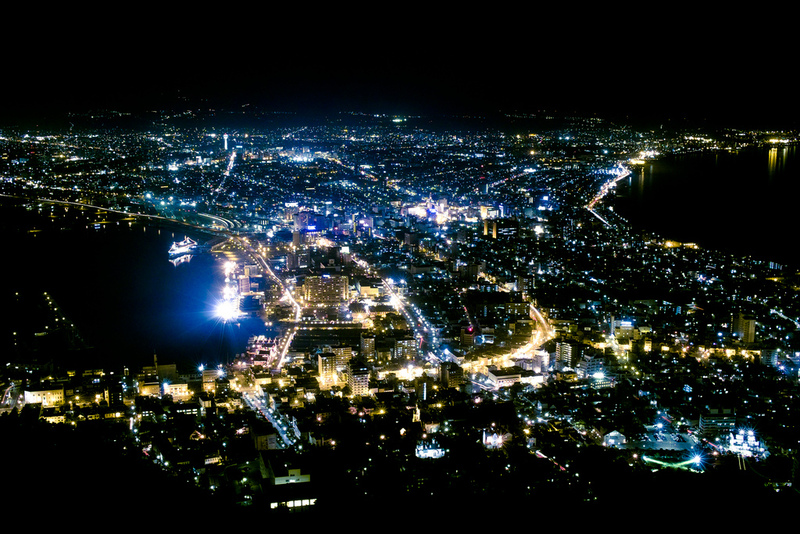 This nice restaurant is located on the top of a high building, and you will love their great food, as well as the stunning views of Sapporo. You can have a nice breakfast or lunch buffet there. You will love the fusion of Japanese and Western dishes prepared with fresh seasonal ingredients. This is why you get different menus depending on the time of your visit. Enjoy the amazing food in this beautiful restaurant. Opening Hours: 6:30 a.m. – 10:00 p.m., 11:30 a.m. – 2:30 p.m., 5:30 p.m. – 11:30 p.m. This famous restaurant is very close to JR Hakodate station. If you decide to go there, you will taste the freshest seafood in your life. Every day they get fresh ingredients from the popular Morning Market and they always maintain a high standard of their food and service. There is a great variety of food and beverage to choose from. 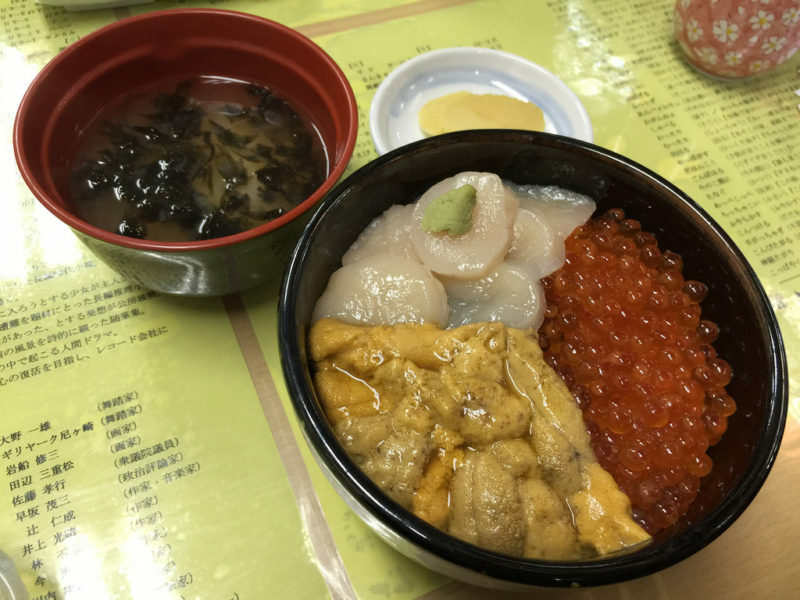 The top of the menu is a sashimi rice bowl with salmon roe and sea urchin called kaisendon, but you can also choose some other rice bowls with different toppings, or just miso soup. If you are not looking for Japanese food in Hokkaido, then this is a perfect choice. 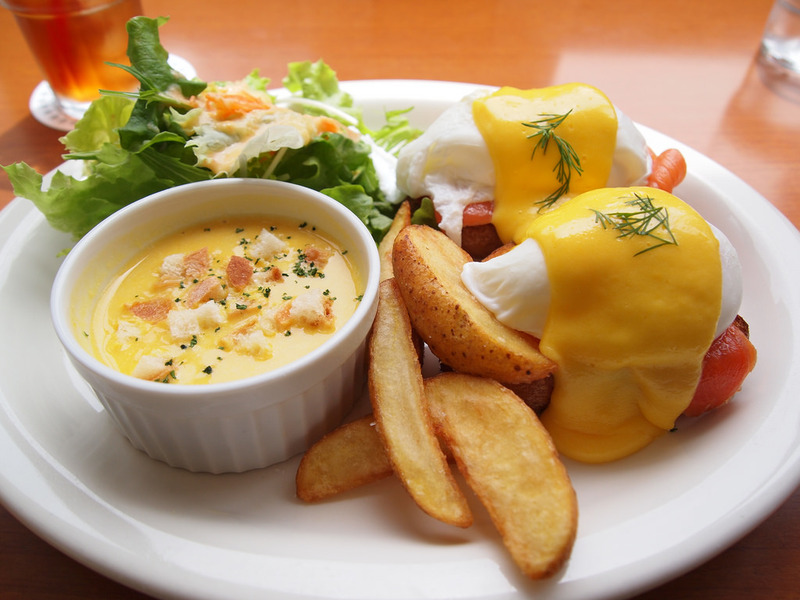 The restaurant is run by the chefs born in Hokkaido who passionately love French cuisine. Maybe it is a bit pricy, but it’s really worth it. You will enjoy the great dishes cooked in the French way but with the freshest seasonal ingredients from Hokkaido’s farms. They use fresh shrimp, salmon, clam, strawberries and other local produce. Along with the delicious food, you can enjoy some of the various kinds of wines. 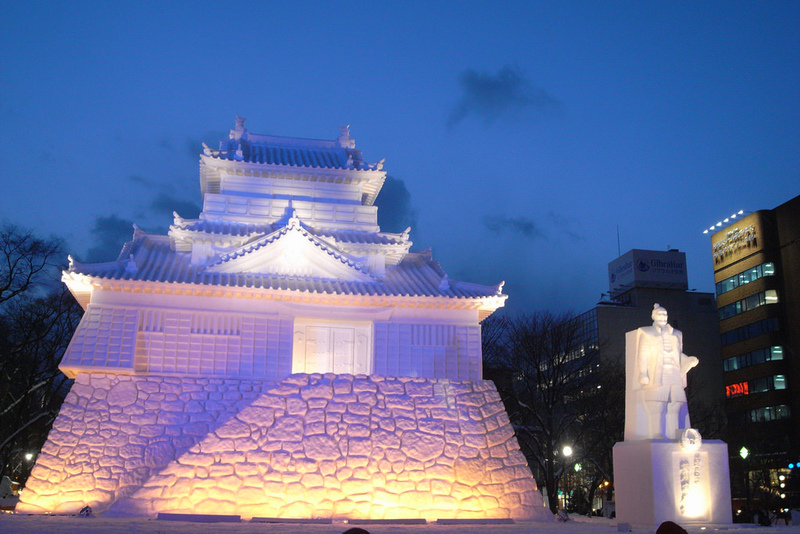 Opening Hours: 11:00 a.m. – 2:00 p.m., 5:30 p.m. – 8:00 p.m.
Obihiro is usually a very quiet town with not much to do and see. That’s why you will be surprised to see lots of people queuing in front of Pancho restaurant. But when you try the buta-don they serve there, you will be amazed by the taste. This is a very simple dish – a bowl of rice with strips of grilled pork and with some green peas on top of it. You can find similar dishes all over Hokkaido, but pork and peas make Pancho buta-don different from others made with beef. This delicious dish has made Pancho one of the most popular restaurants in Hokkaido. Opening Hours: 11:00 a.m. ~ 7:00 p.m. If you are looking for really wonderful food, then you must not miss Hachikyuo, the restaurant with the wonderful atmosphere, nicely decorated with interesting items from the boats. You can find a great number of outstanding sushi and seafood restaurants in Hokkaido, but Hachikyo is one of the best. 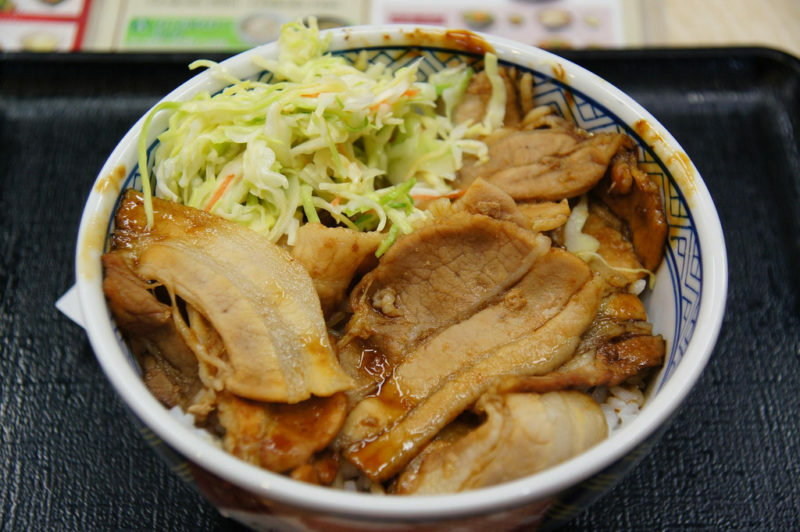 The tsukko meishi dish, a rice bowl topped with salmon egg, is their top item. But the others, such as breaded fish cutlets, fresh sashimi, wasabi mashed potatoes and various grilled seafood are irresistible, too. You won’t regret whatever you choose. Opening Hours: 7:00 a.m. ~ 5:00 p.m. If you are a vegetarian, go to Itadaki Zen in Sapporo. You will enjoy amazing organic, vegan food, with genuine Japanese flavor. At Itadaki Zen they serve marvelous food with, not only organic but also the freshest ingredients straight from the great local farms. They were the first to open Japanese vegan food restaurant in Europe. Along with the delicious Japanese dishes, you can choose from a variety of really outstanding desserts. Sapporo is well-known for its soup-style curry, with fresh vegetables from the nearby farms, delicious pork, and a chicken or shrimp soup base. Okushiba Shoten is one of the most popular restaurants to eat this dish. The restaurant itself is also very interesting. It is set in a converted old house with wooden furnishings and has a comfortable and relaxed atmosphere. The staff members are great, too. They always help you choose the best combinations and tastes, but whatever you choose, you will certainly enjoy it. You’ll love the taste of the fresh and various seasonal vegetables. Hokkaido is one of the last areas in Japan where you can have food prepared with fresh, local lamb meat. That’s why you should try Daruma Honten food. It is the best place to eat the special grilled meat called yakiniku. The restaurant has provided great service and quality for decades and that’s why you can see people waiting in long queues even in extremely cold weather, just to taste the premium lamb meat in Hokkaido. And don’t be look for the menu, it is the same for everybody. You can only choose what to add to your dish: some onions, peppers, rice or kimchi. Miso ramen is specialty food in Hokkaido, perfect to eat after a long cold day in the snow. You will love the warm miso soup, with noodles, and mass of toppings as they warm your exhausted body. You must not miss Menya Yukikaze when you come to Sapporo. Their golden miso with grilled pork and delicious noodles, together with some slices of onion, boiled eggs and sweetcorn is unforgettable. You will enjoy every bite of it. Opening Hours: 7:00 p.m. ~ 2:00 a.m. 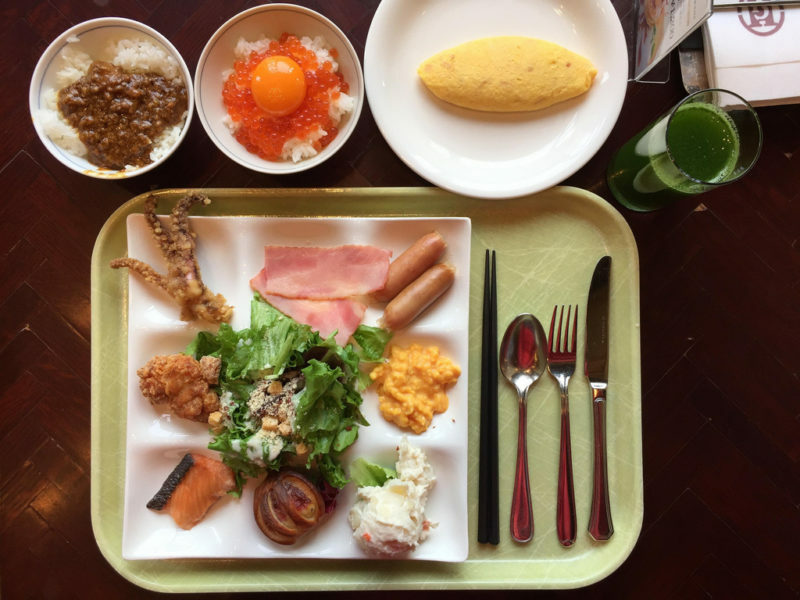 When you visit Hokkaido and try some of their popular dishes, you will know why it has become one of the most popular gastronomic destinations. Once you try their food, you will always look for some more.